Our photo gallery of customer self builds should give you home inspiration for your own project. 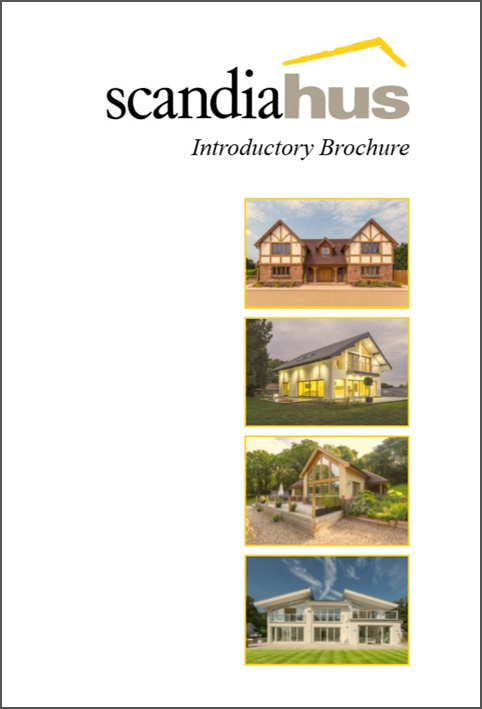 Our timber frame homes are British, Bespoke and Beautiful. Follow us on Pinterest to see more images for interior and exterior home inspiration.